DULUTH, Minn.— The Center for Biological Diversity and Earthworks today filed a notice of intent to sue the U.S. Fish and Wildlife Service and U.S. Forest Service under the Endangered Species Act for their approval of the PolyMet open-pit copper mine on the Superior National Forest in northeastern Minnesota. The open-pit mine would destroy important habitat for the gray wolf and Canada lynx, both listed as threatened with extinction under the Endangered Species Act. The Fish and Wildlife Service issued its “biological opinion” on the mine proposal in February 2016, and the Forest Service issued its decision on the related land exchange on Jan. 9, 2017. The PolyMet mine would directly destroy nearly 4,000 acres of habitat for wolves and lynx — including 1,719 acres at the proposed mine site — with open-pit mines, waste rock stockpiles and mining infrastructure. Most of the destruction would be permanent. Open-pit copper mining is not allowed on the Superior National Forest. Rather than just saying no to the mine because it is prohibited, the Forest Service instead seeks to trade this publicly owned land to PolyMet so that the mine can proceed. In addition to destroying lynx and wolf habitat, the mine would directly destroy hundreds of acres of high quality wetlands, and risk long-term, toxic water pollution in the Lake Superior watershed. The Endangered Species Act requires federal agencies to ensure that proposed actions will not destroy or adversely modify critical habitat for threatened and endangered species. 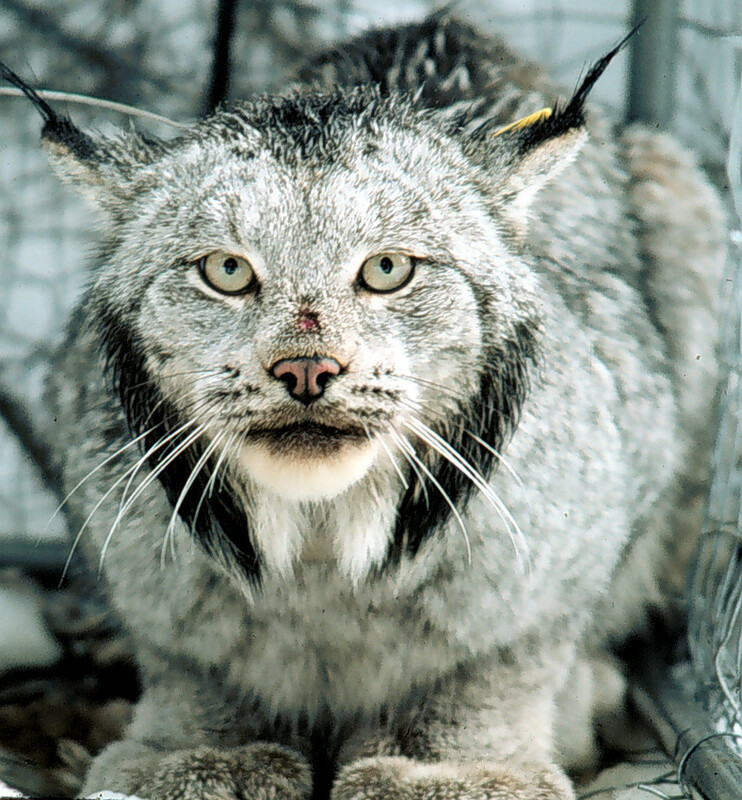 The Fish and Wildlife Service determined in its biological opinion for PolyMet that the mine would destroy more than 1,700 acres of critical habitat for the Canada lynx, with 1,500 acres permanently destroyed. Despite this admission the Service arbitrarily determined that this large-scale, permanent habitat destruction would somehow not “adversely modify” the critical habitat. The Fish and Wildlife Service has designated Minnesota as one of the few “core” areas for Canada lynx, and most lynx habitat in the state is on the Superior National Forest. Northeastern Minnesota is the only area in the Great Lakes region for which there is evidence of recent lynx reproduction. Lynx tracks have been observed on the proposed PolyMet mine site. The population of lynx in the state is estimated to be between 190 and 250 individuals. Minnesota is the only state in the contiguous United States that has always supported a viable gray wolf population. There have been numerous signs of wolves at the PolyMet mine site, and there are an estimated 484 wolves on the Superior National Forest. Photo courtesy Washington Department of Fish and Wildlife. Photos are available for media use.